i24news is an international 24-hour news and current affairs television channel based in Jaffa Port, Tel Aviv. 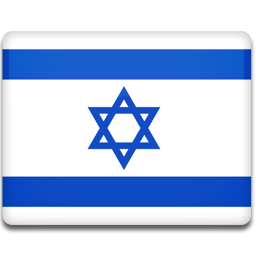 i24news is an Israel news broadcaster for English speakers. i24news started broadcasting in 2013.